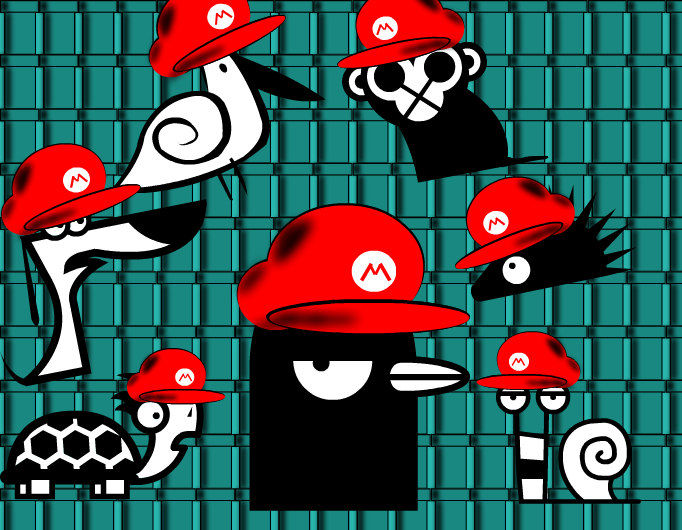 This is The Deadly Penguin's crew in Mario Version! Super Mario's on the place! se la han robado ha mario!! !